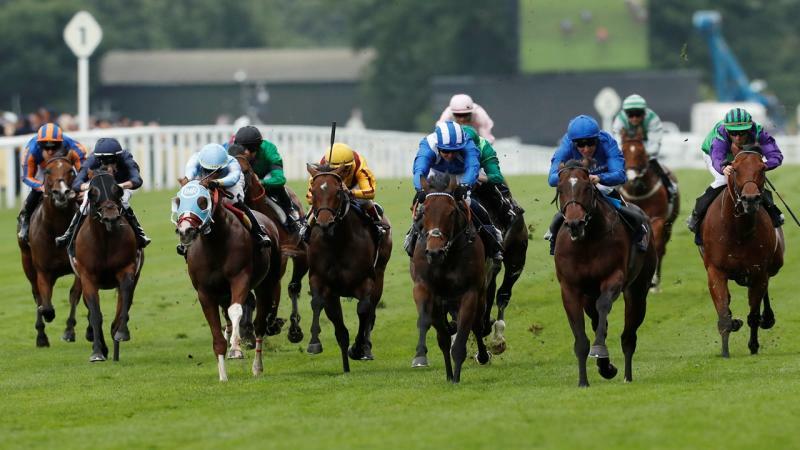 The big race will be run at its regular home Sandown Park on Saturday afternoon, so to get you in the mood why not have a go at our Tingle Creek quiz. Challenge your friends, family and colleagues and see who can remember some of the great achievements by trainers, jockeys, and horses in the race's 39-year history. 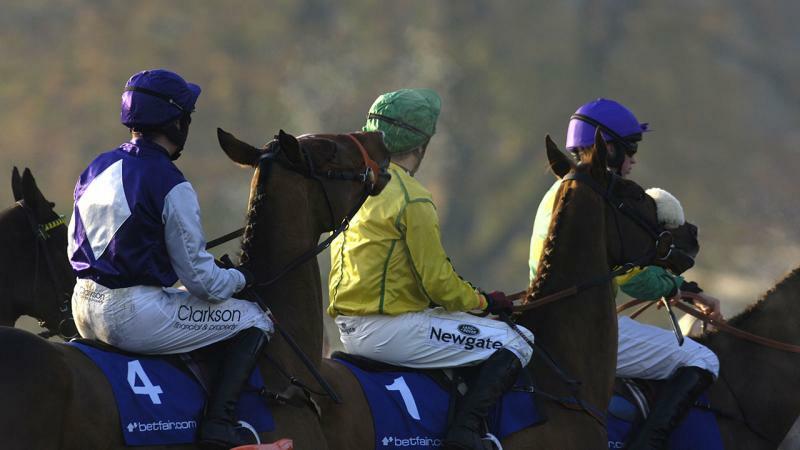 And don't forget to tweet your final score to @BetfairRacing... if you get enough correct answers that is! No cheating now, and good luck. 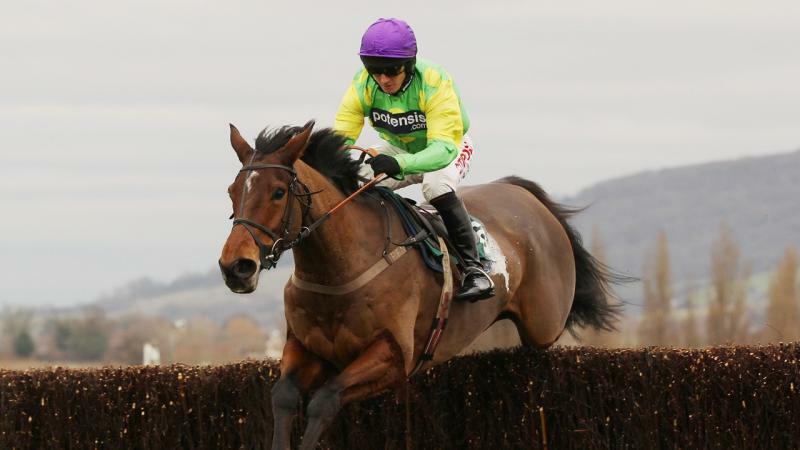 In winning the 2008 renewal of the Tingle Creek with Master Minded, Paul Nicholls reached which career milestone as a trainer? 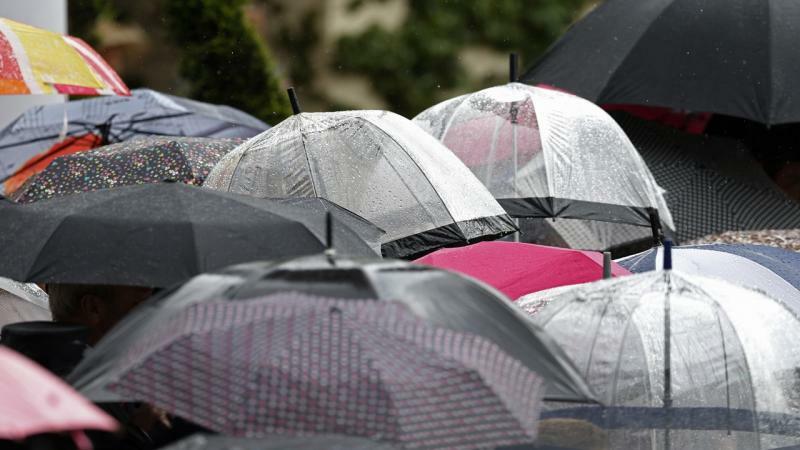 What caused the abandonment of the 1983 Tingle Creek Chase, the only year the race hasn't been run? Flagship Uberalles won three consecutive Tingle Creeks from 1999 to 2001. What was unusual about the feat? 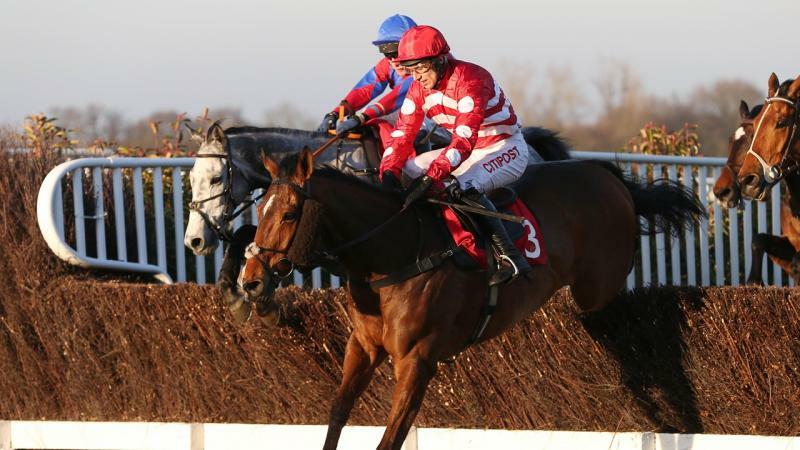 Paul Nicholls has won the Tingle Creek on 10 occasions using eight different jockeys. 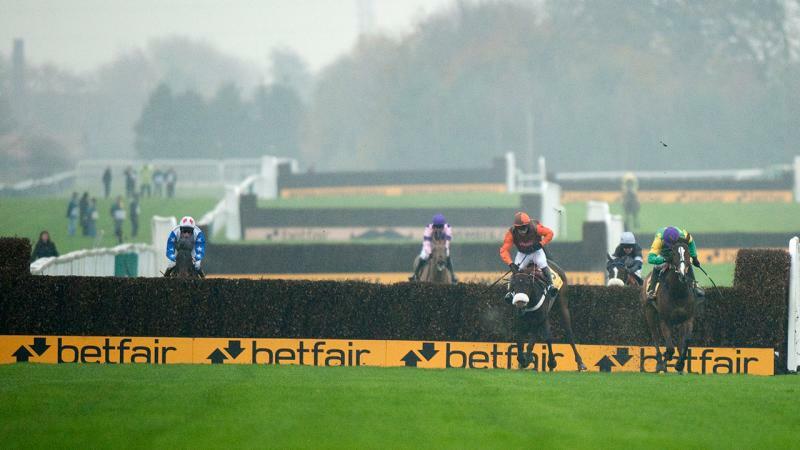 Who didn't ride a winner of the race for the Betfair Ambassador? 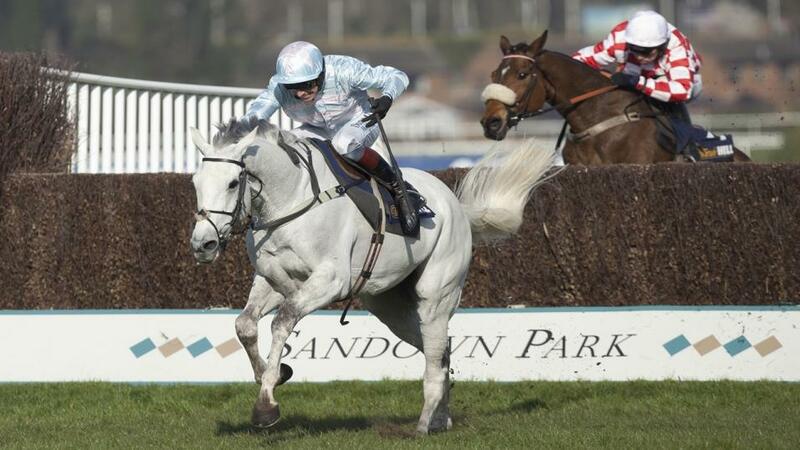 At 10-years-old, who is the oldest horse to win the Betfair Tingle Creek Chase? 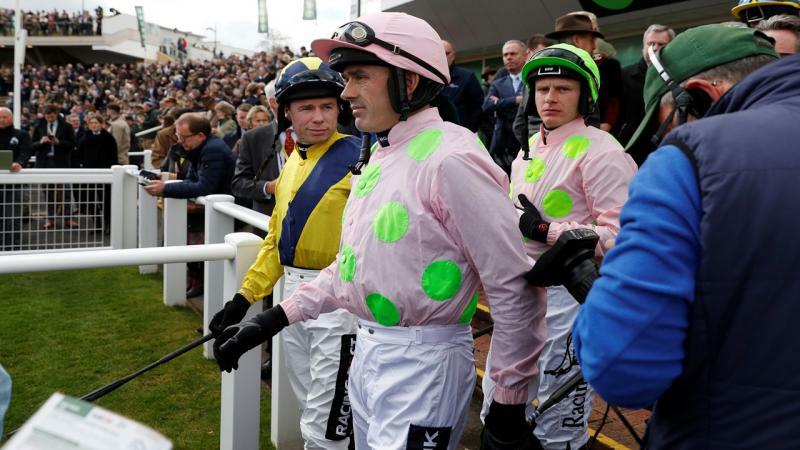 Ruby Walsh is a four-time Tingle Creek winning jockey. On how many different horses did he ride to success in the race? 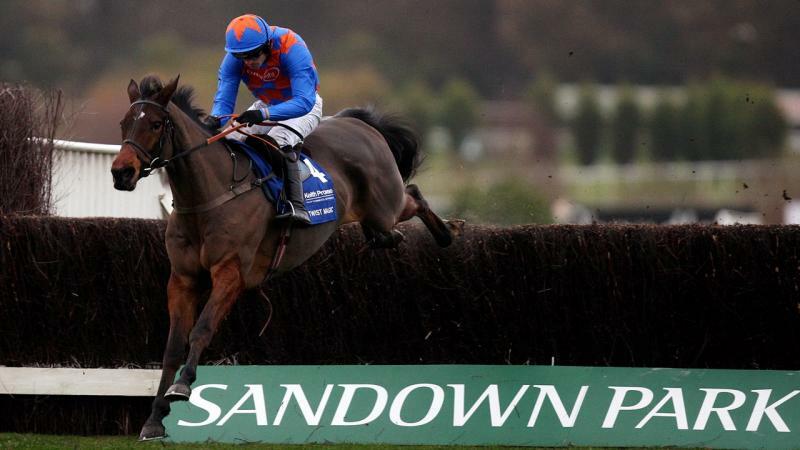 Ten of the last 11 Tingle Creek Chase winners went on to contest the Queen Mother Champion Chase later that season. Who was the exception? 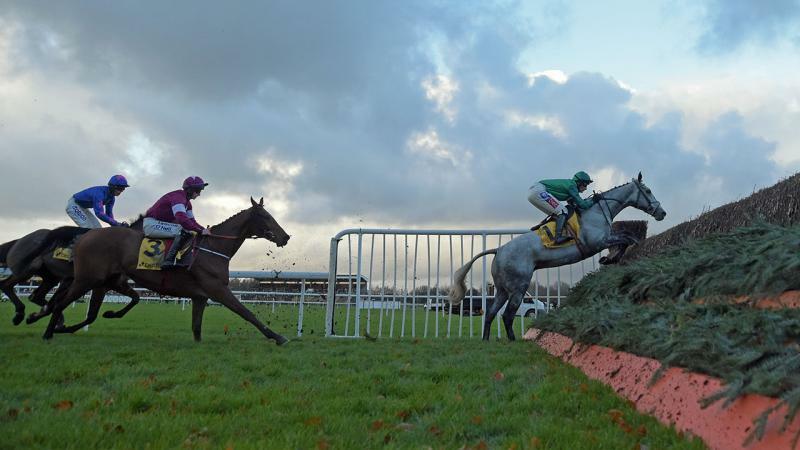 The Railway Fences and the Pond Fence are big features of the Betfair Tingle Creek but how many fences are jumped in total during the race? 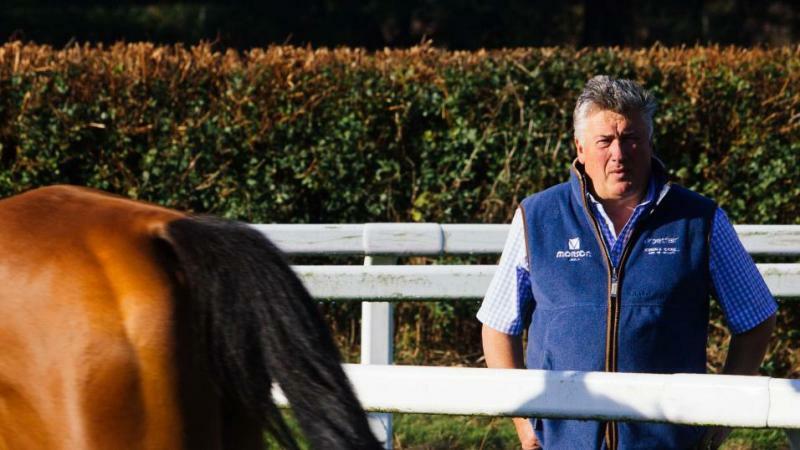 Apart from Paul Nicholls, which other trainer has won the Tingle Creek in three consecutive seasons? 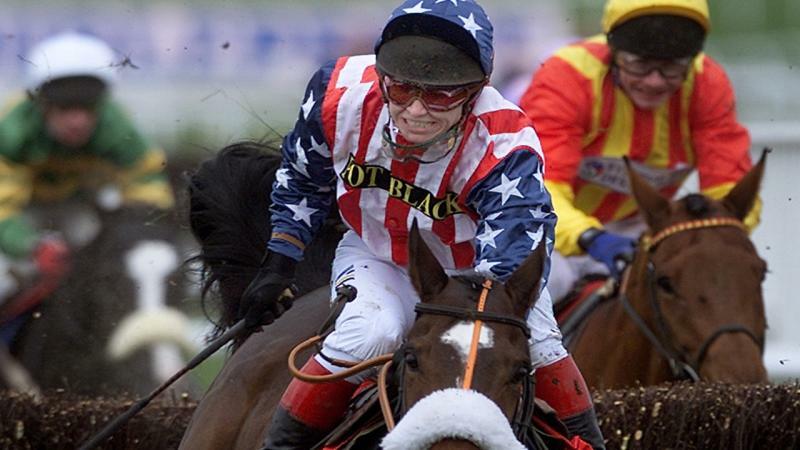 Can you name the only amateur jockey ever to win a Tingle Creek Chase? 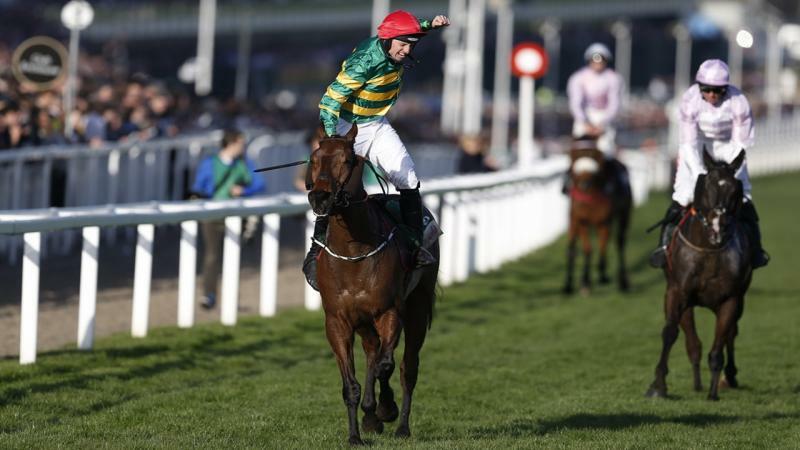 After a superb win in the race, a commentator once said, "You never know, at this rate they'll be entering him in a 5f sprint", about which horse? 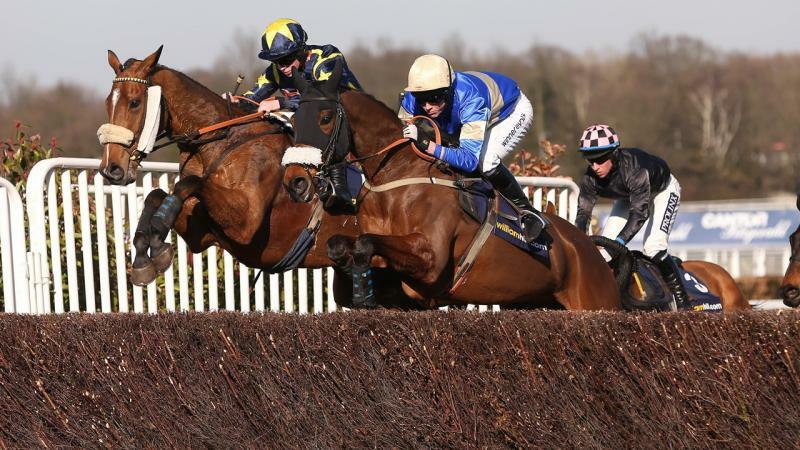 The Tingle Creek Chase helped a boy from the city become a man. Can you name him? 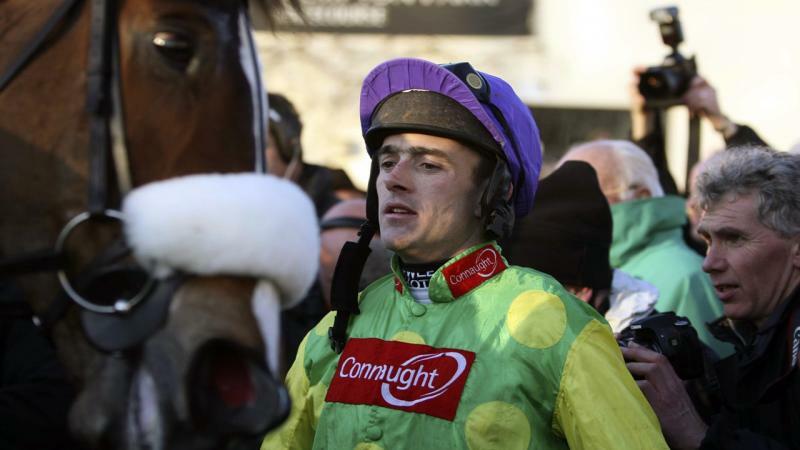 Which horse won the last renewal of the Tingle Creek while it was registered as a Handicap Chase? 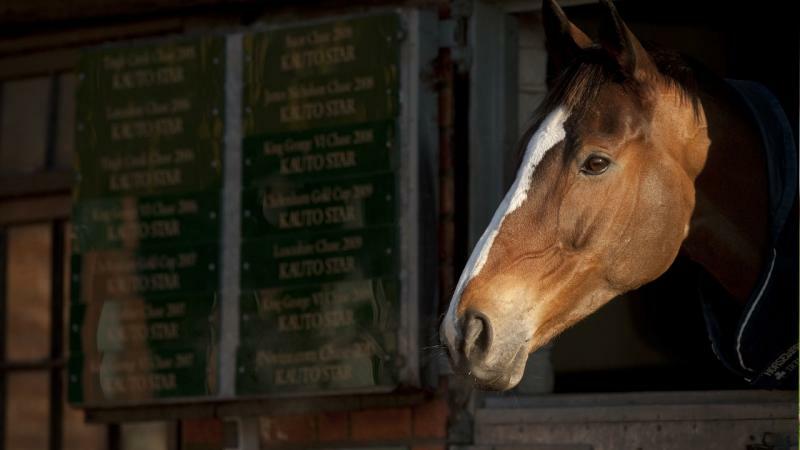 Kauto Star won back-to-back Tingle Creeks in 2005 & 2006 but which horse finished placed behind him in both races?